In honor of the first day of October, I have prepared some information about some of the creepiest places in the Finger Lakes. Some are abandoned, and some you can visit today. Have you been to or driven by a creepy house or abandoned building? Share it with me, share it with the Finger Lakes! Disclaimer/Statement of the Obvious: If you visit any places listed here, I advise you not to trespass or break any laws. 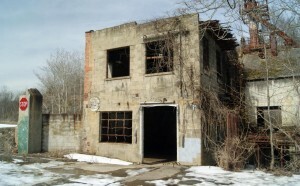 Here’s a creepy place in the Finger Lakes that I’ve actually been to. Located along the Outlet Trail that stretches from Penn Yan to Dresden, linking Keuka and Seneca Lakes, this old mill and manufacturing plant is located by right by a waterfall. EDIT: I recently took a visit to Spook Hill and took sole video of our experience. Read about it here or watch the video! Spook Hill (Newell Road) has a spectacular view of Canandaigua Lake but that’s not what it’s known for. Located in the Vine Valley Region on the East side of Canandaigua Lake in Middlesex, it is known to be a Native American Burial Ground. It is said that if you put your car in neutral, the Native American Spirits will push you car uphill. Creepy, right? Proved to be an optical illusion a few decades ago, people still visit the site to experience the phenomenon. It goes without saying that psychiatric hospitals are a bit creepy to begin with, thanks to the way they are portrayed in movies and television. But an abandoned psych hospital? One which first opened in 1869 with it’s first patient being “a deformed, demented woman“? One which administered electro-shock treatments in the 30s and 40s? One which the attic held abandoned suitcases belonging to patients, untouched since their owners packed them decades earlier before entering the institution? Pretty high on my creep-o-meter. From colonial times, the care of insane persons had been a local function. Each county operated a poorhouse, or almshouse, wherein was indiscriminately lodged a hodgepodge of dependant persons: the mad, the feebleminded, the aged and crippled, drunks, epileptics and beggars. The almshouses provided custody and shelter, but “treatment” was not in their vocabulary. 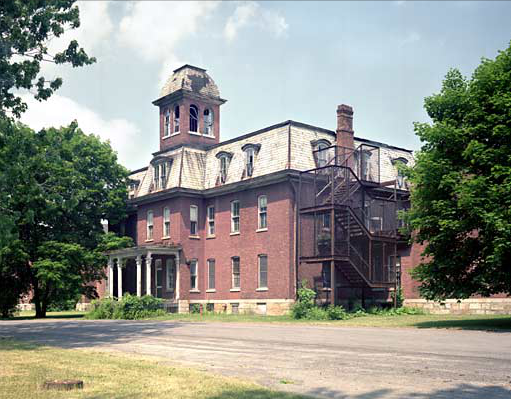 The care and treatment of mentally ill at Willard changed through time, adapting to accommodate the research and evidence of effective and appropriate treatments until it was closed in 1995. So in the context of its time, Willard isn’t really creepy at all. 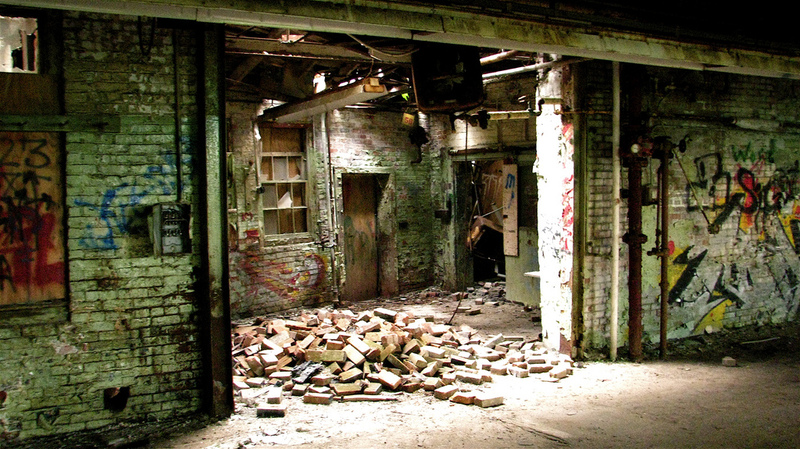 It’s what’s left–broken glass and abandoned “stuff”–that is creepy. do you have a phone number for the willard psych center for a tour? From what I gather, there was a tour that was benefit for the childcare center in Willard. 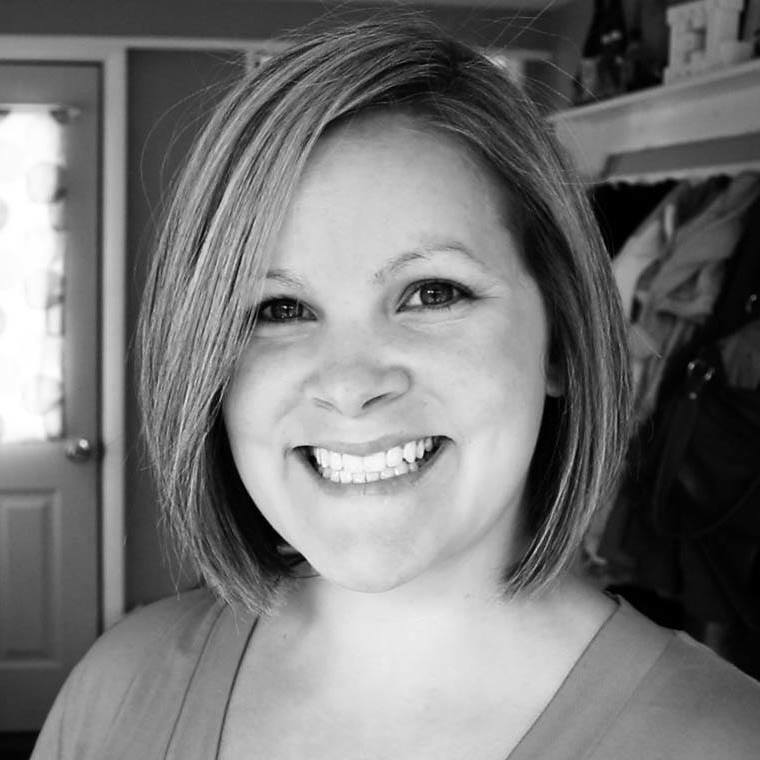 From Seneca Daily News, “Proceeds from the event will benefit the Elizabeth Cady Stanton Childcare Center, an ac-credited not-for-profit day care center in the Jackson Building, a historic structure that once housed Willard’s School of Nursing.” The number listed there for tickets is Carly Hungerford at (607) 869-5533. I’m not sure if or when another benefit will happen, but I’ll post about it here if it comes up. Another tour is coming up May 17th 2014! While in undergrad, I was privileged to get a tour of the correctional facility in Auburn. In my opinion it’s not the burial ground or old Sparky that make it creepy. 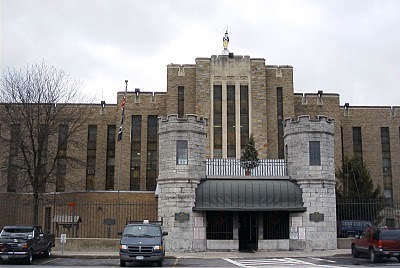 How about the looks of the place inside and out, and the fact that it houses some of the worst people the great state of NY has to offer. I remember hearing about Spook Hill when I was a kid!! I went there many times, in the company of family members, when I was very young. You’re wrong about Willard, yes they made changes in the more recent years, but talk to b people who worked there about the stuff that happened long ago.. There’s a story of an aid who accidently got locked into a ward of men, and they raped and beat her to death. she was found the next morning and the facility covered it up.. She still haunts the place. Yes, though, the history of most psychiatric institutions is scarred and horrific. Just in what considered acceptable treatment alone. The excepted treatments? Argh! Willard is a large campus, on the grounds is drug rehab center, and a bunch of abandoned buildings, all of which are creepy as hell. Down the road a bit is the Willard cemetery, also, creepy as hell. The cemetery consist of a large open field, with almost no headstones, save for the section where civil war vets are buried, the rest are unmarked. Creep, and open to anyone who wants to see it as far as I know. I grew up in the finger lakes. Went to school in Auburn. We never thought much about the prison. You get used to it when you live so close. Spook hill is for real and it doesn’t feel like a optical illusion when you car is moving up the hill. I have lived in the finger lakes most of my life and do not find any of these locations spooky! As an engineer, I have been in many buildings from basement to attic and did not find any scary! It is all in the eye of each individual! My fiances mom and her boyfriend used to LIVE on the grounds of the Willard psych center because he is the head corrections officer of the drug treatment center now. Pretty creepy places, I also used to work at Elizabeth Cady Stanton (the childcare center on the grounds). This is a very creepy place to be, boarded, broken, barred windows. They do give Willard tours, my grandmother is a member of the historical society and they give them every year, though, some places you cannot visit. AUBURN is also known for the very large population of crows. The trees around the prison are full of them. It sets a spooky scene. We used to drive to Willard regularly, to visit an older cousin who was there. Always freaked me out, that place. Meredith-you’re a Penn Yanner? Or Penn Yanian? Whatever is the correct term for such a thing? the old high school in Moravia is pretty creepy as well! !